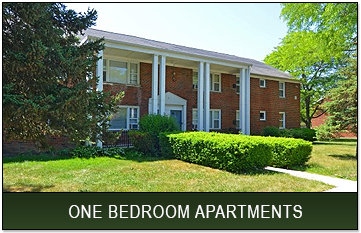 Get settled into a new garden apartment today with great deals from Hightstown Development Associates of New Jersey. We have a wide range of one and two bedroom affordable apartments waiting for a new tenant or family today. You'll enjoy a range of amenities, a great location, and the largest, safest complex in the city when you turn to us. 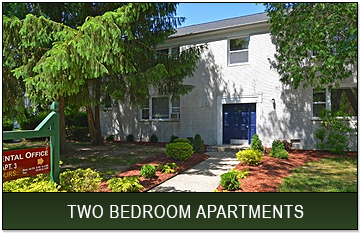 Hightstown Development Associates would like to welcome you home to our clean, comfortable one and two bedroom garden apartments in one of the largest and safest apartment complexes in Hightstown, New Jersey. We've taken the time and made the investments to ensure our offering is a great place for your family. We're located near many celebrated schools and offer on-site management and maintenance provided by trained staff. Choosing Hightstown Development Associates gives you access to our clean, comfortable, and affordable apartments in Hightstown. Each property is family-friendly with garden styling, and we accommodate smaller neighborhoods of apartment buildings for a fun and vibrant community of people. 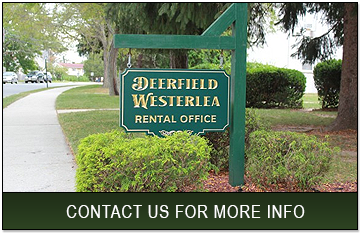 Contact us today to learn more about living in our facilities!